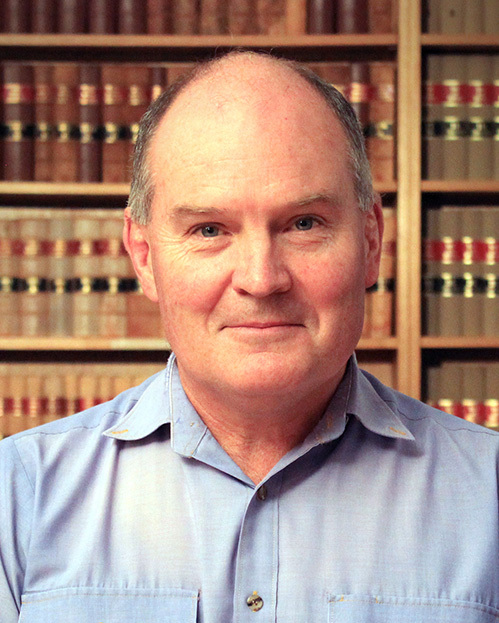 Associate Professor David Letts is Director of the Military Law Program, and Director of the Centre for Military and Security Law, at the ANU College of Law. He arrived at ANU in late 2012 after a career of more than three decades in the Royal Australian Navy. David’s research interests centre upon the application of legal regimes to military operations, and he has written on topics including military justice, law of the sea, the law of naval warfare, international humanitarian law and the legal issues which arise on peacekeeping operations. Since joining the ANU College of Law David has been a regular public commentator on government policy which affects the legality of Australian military operations and his opinion is regularly sought by the media. Operation Sovereign Borders: Legality on the run? Going to war is the most profound exercise of public power, and killing in war is its most profound expression. As much as killing in war, or injuring, capturing and destroying in war, has been occurring since ancient times, there is very little in domestic or international law that expressly authorises it. I am willing to supervise in areas related to my academic interests. I combine legal knowledge with practical legal and military experience so that students can contextualise how the law might apply in their own environment. My hope is that classes not only provide detailed legal content to students but are also a place where information exchange can take place in an open and interactive manner.